10am-5pm from Wed 27 Mar until Sun 3 Nov 2019. 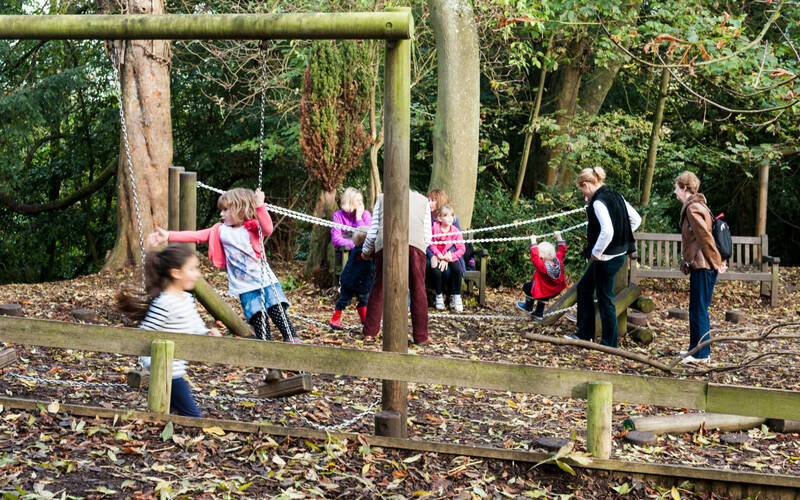 Winding through the trees, our Woodland Playground makes the most of the natural surrounding environment and provides plenty of year-round fun for our younger visitors. 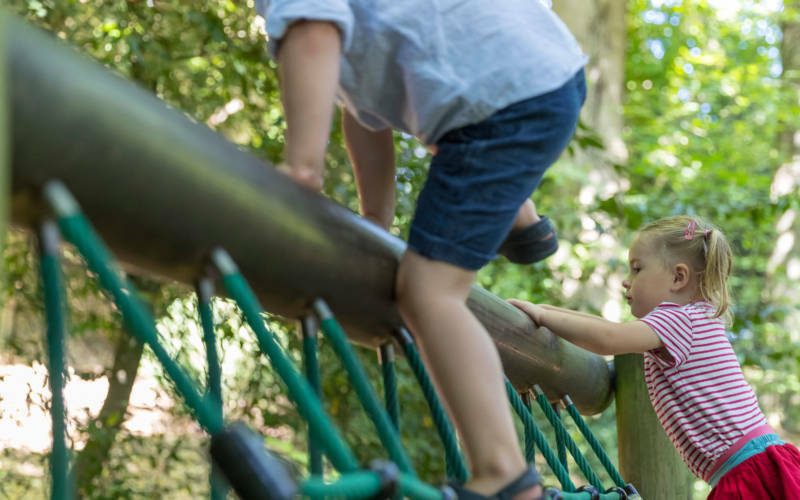 Located under horse chestnut, ash and sycamore trees the playground is sheltered from the heat and rain providing the perfect backdrop for outdoor playtime. 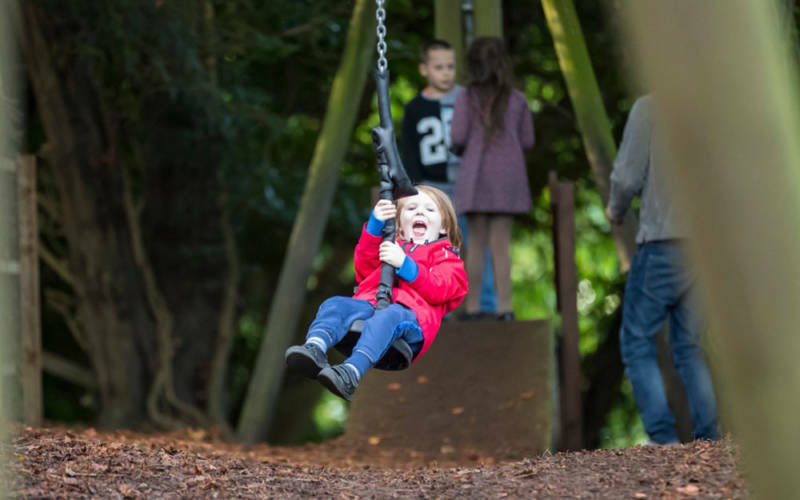 For the little ones there are a number of play structures to have fun with from swings to seesaws, all on soft bark. 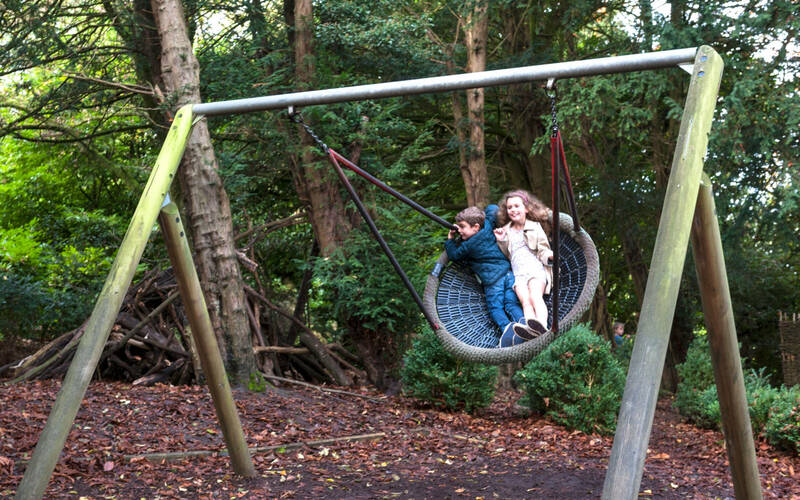 For those who prefer gentler play there is a birds nest swing at the top of the playground. 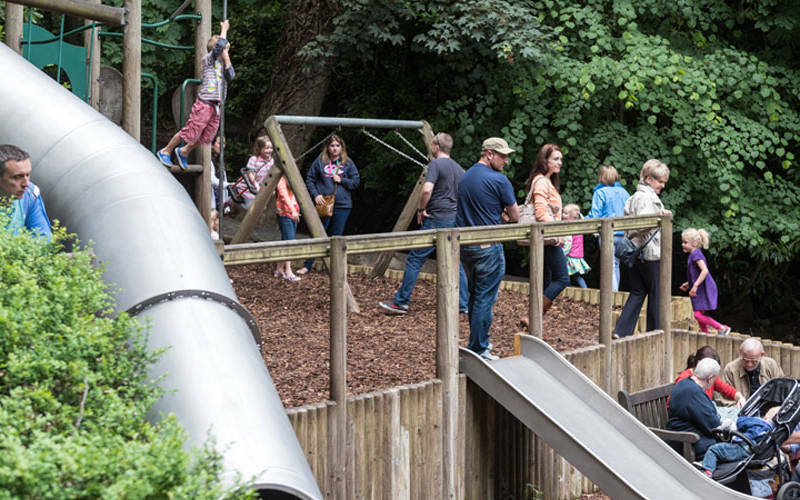 The more adventurous or older children can whizz down our giant contour slide, fly across a seated zip wire or clamber over the climbing frames. 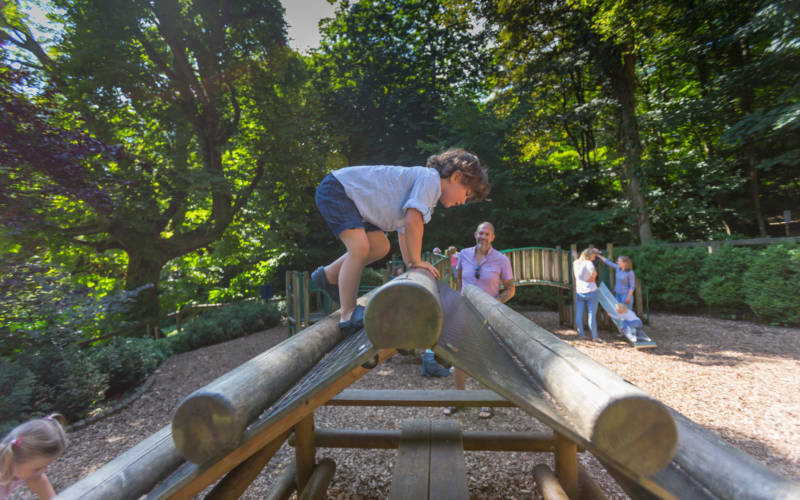 Access to the woodland playground is included in your grounds tickets so be sure to make time to include it in your visit. 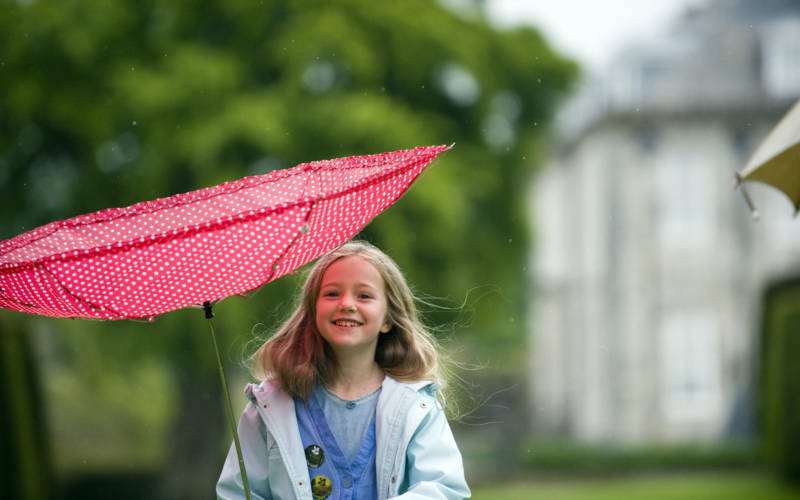 Don’t let the rain stop you from visiting and having fun, we’ve lots to keep you occupied until the sun starts to shine. 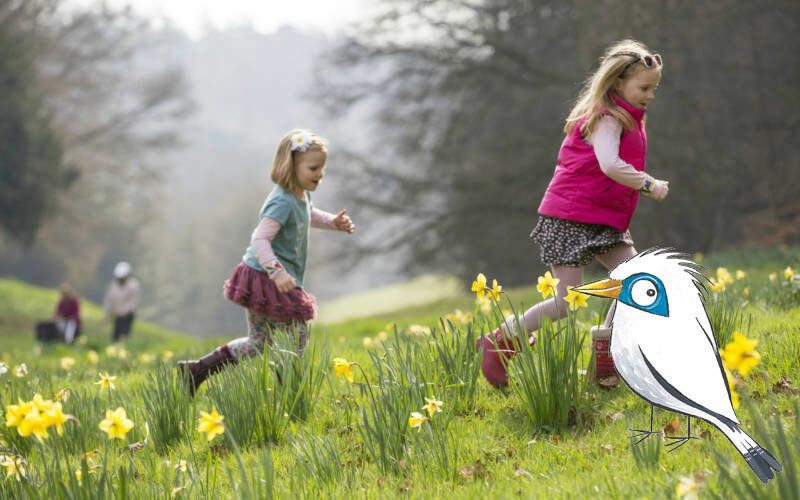 Join us for our annual Easter Egg Hunt, can you and bunny find them?